Cardi B performs onstage during the 2018 Global Citizen Festival in Central Park on Sept. 29, 2018 in New York City. The star-studded evening often highlights both artistry and activism. Global Citizen works with the world’s best artists to champion social justice causes. A dozen Global Citizen Ambassadors are nominated for awards this Sunday. In addition to being incredible performing artists, they’re all working to end extreme poverty. You can join us in taking action on this issue here. Between tributes to Aretha Franklin and Dolly Parton, performances by Dua Lipa and Cardi B, and the inevitable internet-breaking, meme-worthy moments, the 2019 Grammy Awards on Feb. 10 will showcase some of the world’s best musical artists. But beyond the dazzling array of celebrities, the red carpet looks, and captivating performances, the night is also likely to feature powerful moments of advocacy and activism. Many of this year’s nominated artists are actively involved in humanitarian and social justice initiatives and work year-round to champion the causes the causes that matter to them, from education to gender equality. These are seven of this year’s Grammy-nominated artists who are making a positive difference in the world. Rapper Kendrick Lamar performs at the 2016 Global Citizen Festival In Central Park on Sept. 24, 2016 in New York City. 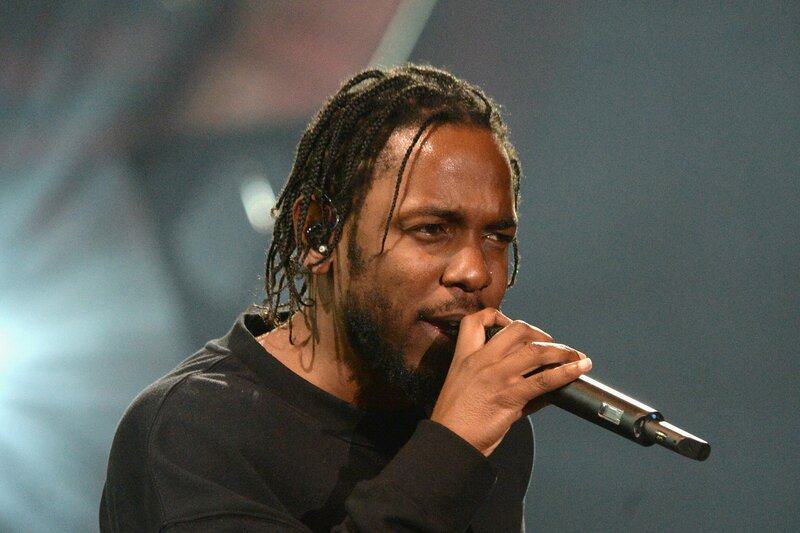 Kendrick Lamar has a long track record of helping people in his hometown of Compton, California, whether it’s by donating supplies to schools, funding scholarships, or acting as a mentor to numerous kids. The 12-time Grammy award winner is up for nominations this year, largely for his work on the Black Panther soundtrack. When the movie came out, he sent thousands of kids living in California’s low-income housing projects to see it for free. The rapper’s music regularly grapples with issues such as racism, poverty, and police brutality. His also brought these themes to life during his performance at the 2016 Grammy Awards and the Global Citizen Festival in New York that same year. 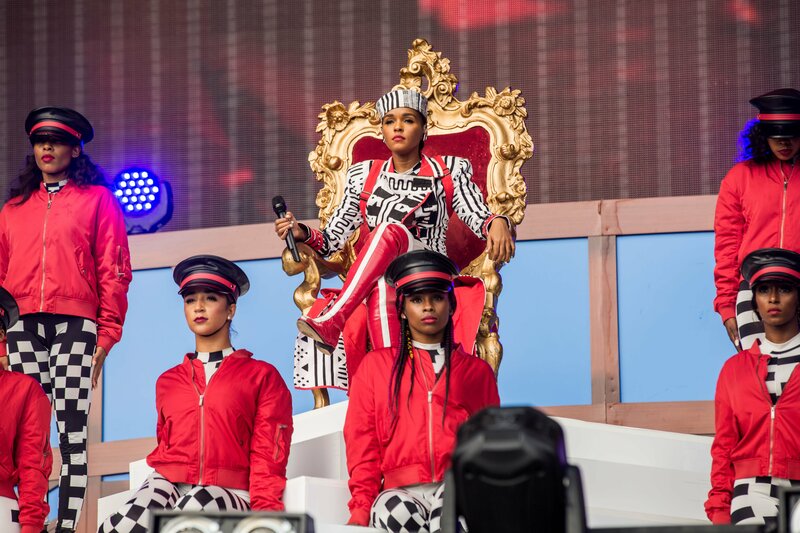 Janelle Monáe is a front runner for the Best Album of the Year award for her genre-defying and highly political album “Dirty Computer.” The proud women’s rights activist performed hits from the album at the 2018 Global Citizen Festival in New York, where she also took a moment to speak about the for social justice activism. “LGBTQI community, minorities, immigrants, disabled people, poor folks, women, and all those who have been pushed to the margins of society, my hope is that this country can work for all of us,” she said on the stage in Central Park. Monáe has long advocated for criminal justice reform and is an outspoken support of LGBTQI issues. Beyonce and Jay-Z perform during the Global Citizen Festival: Mandela 100 at FNB Stadium on Dec. 2, 2018 in Johannesburg, South Africa. Both Beyoncé and JAY-Z have extensive philanthropic backgrounds of their own, but in recent years they’ve teamed up to tackle a lot of issues. 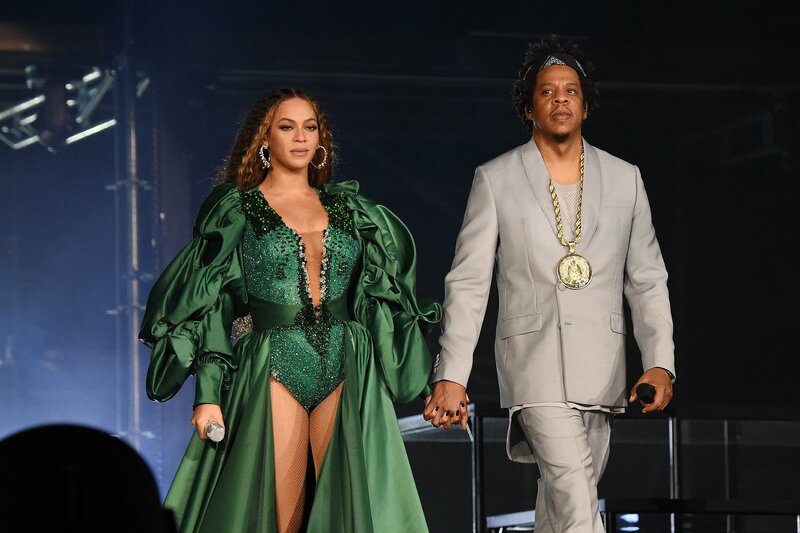 Fittingly, the power couple is nominated for their joint album “The Carters” this year, which they performed at the Global Citizen Festival: Mandela 100 in Johannesburg in 2018. The Carters have campaigned to improve access to water and education, and have been working to reduce the many injustices in the US criminal justice system. The pair recently also urged followers to adopt a plant-based diet to reduce their impact on the environment. Cardi B performs onstage during the 2018 Global Citizen Festival in Central Park on September 29, 2018 in New York City. Hot off a year with two hits that topped the Billboard 100 chart, Cardi B is up for five Grammy nominations on Sunday. The hip-hop artist, beloved for her uncensored commentary style, has emerged as a powerful advocate for social justice in recent years. She’s been vocal on social media about growing levels of inequality, called for more foreign aid, and expressed her support for universal health care. Above all, Cardi B has been a relentless champion for women’s rights, campaigning to end the pay gap and encouraging fans to become feminists. 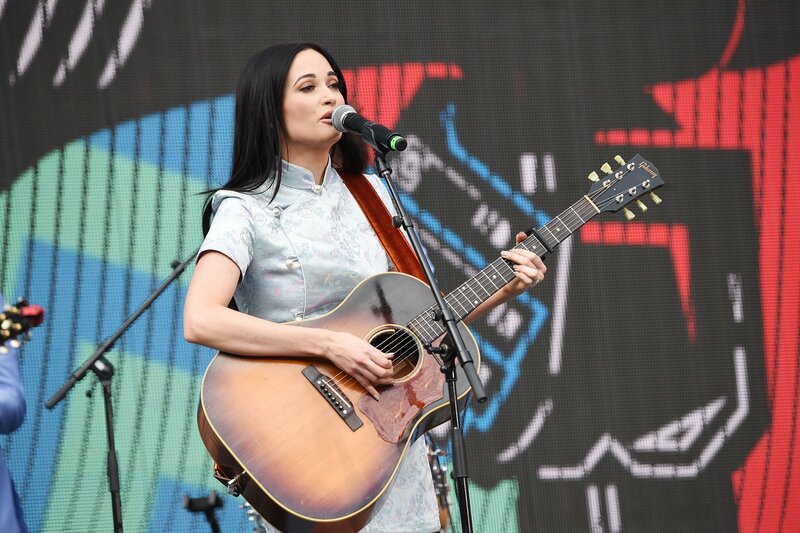 Kacey Musgraves performs during the Global Citizen Festival: Mandela 100 at FNB Stadium on December 2, 2018 in Johannesburg, South Africa. Another artist in the running for Best Album of the Year, Kacey Musgraves will be bringing her fresh take on classic country tunes to the Grammy stage. Musgraves’ last album “Golden Album,” is an ode to finding beauty in the world, and the country singer’s activism follows the same general rule. Over the years, Musgraves has supported various charities including MusiCares, GLAAD, and the Bill and Melinda Gates Foundation, according to Look to the Stars. She performed at the Global Citizen Festival:Mandela 100 in Johannesburg in December and marveled at how powerful it was to see so many people standing up for social justice. Shawn Mendes performs onstage during the 2018 Global Citizen Festival in Central Park on Sept. 29, 2018 in New York City. Shawn Mendes is up for two Grammy Awards, including Best Pop Vocal Album and Best Song for "In My Blood." The song is about love, but the Canadian crooner also has activism is in blood. For years, Mendes has campaigned on causes ranging from access to education to disaster relief. At the 2018 Global Citizen Festival in New York, Mendes called on Candian Prime Minister Justin Trudeau to invest in girls' education in emergency settings.